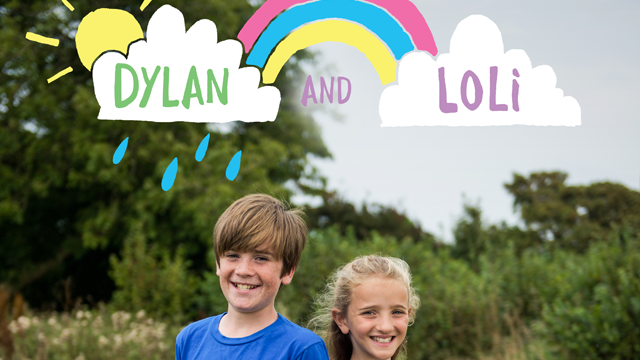 Popular S4C live-action preschool series, about mischievous twins who have secret superpowers. Dylan and Loli aren’t angels – by far! – they fight like cats and dogs, driving their parents up the wall! One minute they are sworn enemies, and the next they are the best of friends. There’s no saying how they’ll behave! Producer Angharad Elen says its “a magical, adventurous drama”, drawing worlds of C. S. Lewis and Lewis Carroll, where children reign and rule. 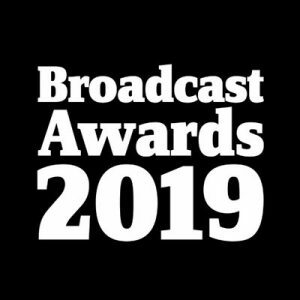 Dylan and Loli got Highly Commended in the best Best Pre-school Programme at the 2019 Broadcast Awards. The judges were particularly impressed by the core message that children should be encouraged to take risks, conquer their fears and use their imaginations and ideas to solve problems. This comes after winning Bafta Wales award 2017 for Best Children’s Programme and being nominated for Best Children’s Programme at 2018 Bafta Wales and the 2018 Celtic Media Festival. Thousands of t-shirts have been sold, a DVD has been released, an e-book produced, and a series of illustrated books have recently been commissioned: the first book was launched in Caernarfon Castle in July 2018, with tickets selling out within hours. There is a new range of merchandise currently on the market, including hoodies, sweaters, purses, and mugs. A feature film is in development as well as ongoing discussions with a theatre company about a stage production.